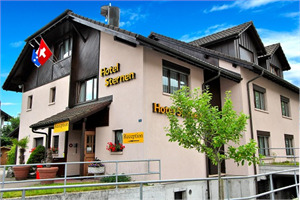 Hotel Sternen Aarau - Book now! 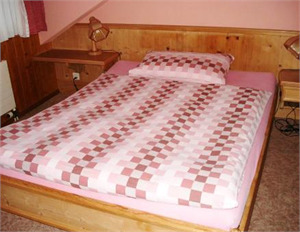 Our family-run, comfortable hotel is situated in the country, yet still only 10 minutes from the city. 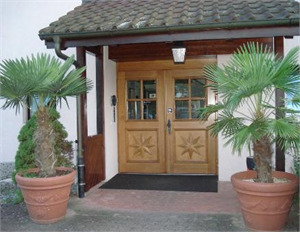 It is the ideal place for relaxing outside of the hustle and bustle of the city centre. 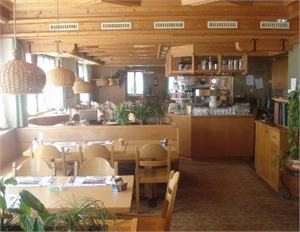 Our in-house restaurant serves European specialities, as well as having its own bar. 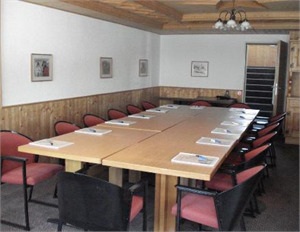 For meetings and seminars we have conference facilities and there is also a business centre. 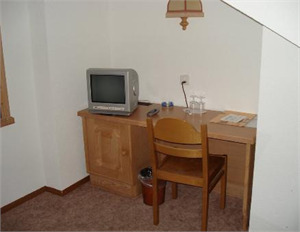 Internet access WLAN CHF 5.00/day). Free parking. 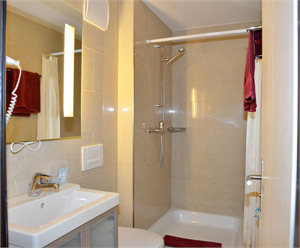 We provide comfortable rooms that are fully equipped with all common facilities. 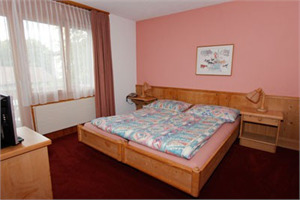 In the surrounding area there is a number of activities including a golf course (3 km away) and cycling paths. 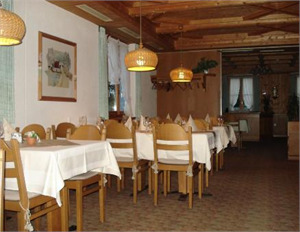 Rohr is just 2 kilometers east of Aarau and can easily be reached by car. From A1 motorway exit Aarau-Ost motorway. 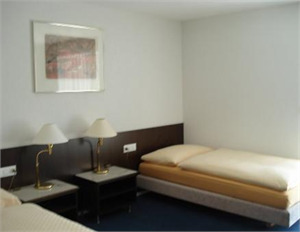 The bus stops is in front of the hotel and provides easy access to the train station Aarau. 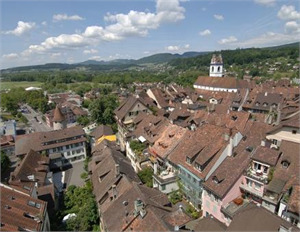 Aarau is a town with culture, festivals - such as the incomparable Maienzug (May Day procession) or the "Rüeblimart" (Carrot festival), museums such as the Kunsthaus, the Naturama and the historic "Schlössli" city museum. 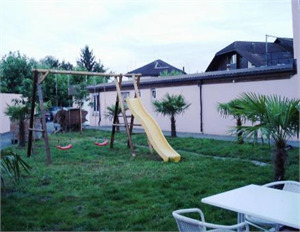 Aarau is a paradise - within minutes you can be by the river Aare, in the Jura hills, in the city or going on the Intercity train somewhere; or you can be on the "Riviera" in one of the many pub gardens in Schachen. 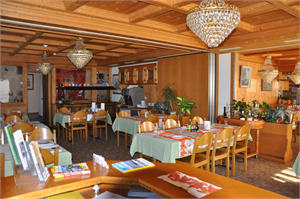 Aarau has an attractive location in many different respects. 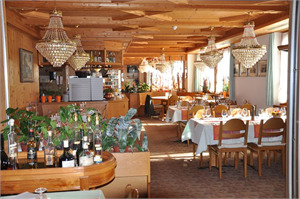 The town is situated between Basel, Berne, Lucerne and Zurich. 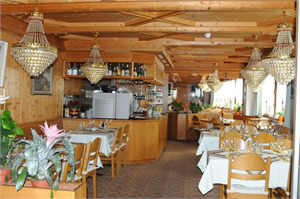 Its central location makes it a good meeting place - it was well known and valued for this in previous centuries. 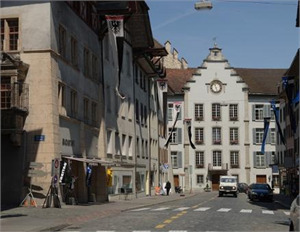 The first Federal Houses of Parliament built in Switzerland are evidence of that. 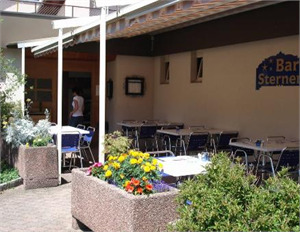 Aarau is also heavenly. The painted gable roofs on the numerous houses in the Old Town are unique. They are guaranteed to turn your head when looking at them.